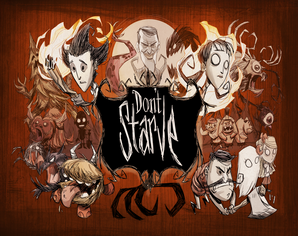 Don’t starve is a survival exploration-based game where you play as a scientist who got trapped and transported into a mysterious dangerous world. You have to investigate the environment and uncover creative ways to survive from weird creatures and surprises. Collect items, build devices and find your way back home.